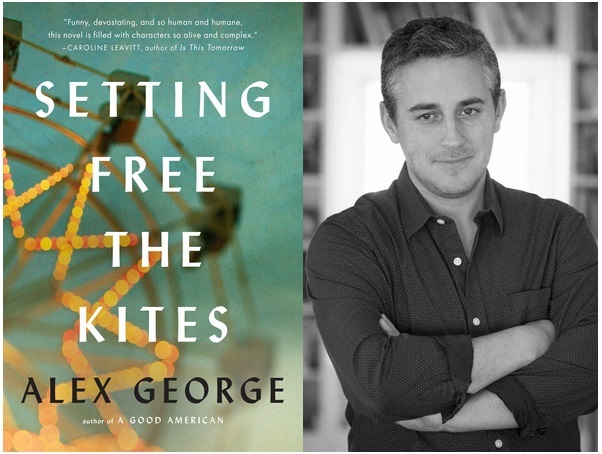 Join us and EarlyWord for a chat with emerging author Alex George on 11/16 at 4pm ET! From the author of the “lyrical and compelling” (USA Today) novel A Good American, the powerful story of the unintended consequences that friendship, hope, and obsession impose on two families in crisis. Haverford, Maine, is a town that’s easily overlooked. So is Robert Carter, an eighth-grader in 1976 who’s a ready target for the class bully. That is, until the first day of school and a new kid appears: Nathan Tilly. Nathan is fearless, impetuous, and obsessed with kites and flying. As Robert and Nathan become friends, they’re drawn into each other’s families, where they witness unexpected tragedy and learn that all families can harbor secrets. When summer arrives, both boys work at the local amusement park owned by Robert’s family, and it’s there that Robert and Nathan begin to learn some harsh truths about family, desire and revenge. Honest and heartfelt, with echoes of novels by Wally Lamb and John Irving, Setting Free the Kites is both a poignant coming-of-age story and a moving family drama that explores the terrible costs of misplaced hope. Readers’ appetite for romance novels never abates! Join us on September 13th for an hour-long Booklist webinar as we present a rich variety of forthcoming adult romance novels along with representatives from HarperCollins, Shadow Mountain, Baker Publishing, and Harlequin. Register for the FREE Webinar Here. From Serial to 2 Dope Queens to The Moth, podcasts are an increasingly popular medium. Play off their popularity by displaying tie-in titles and books related to your patrons’ favorite podcasts. 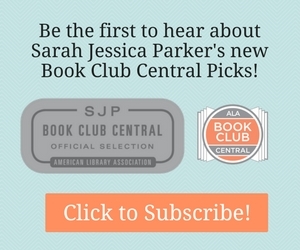 Click for More Books Related to Podcasts.